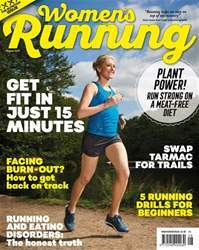 Considering taking your running from tarmac to trail? Great! 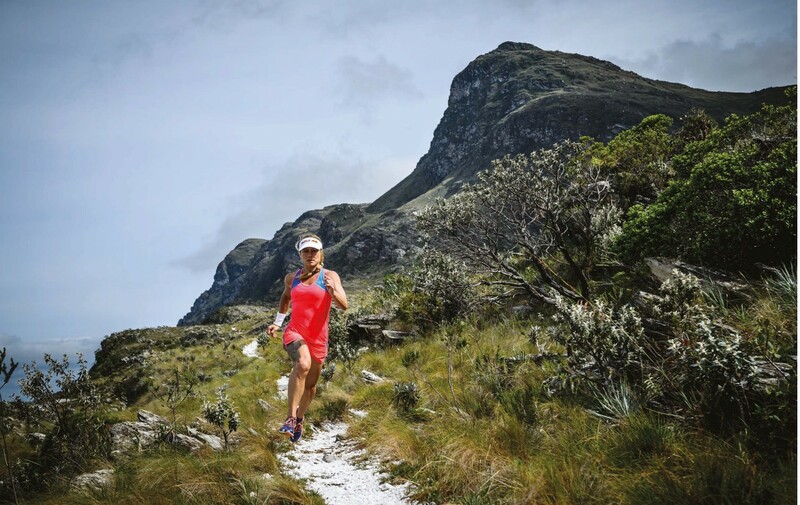 Trail running’s scenic views and peaceful, undulating routes offer something for runners of every ability – despite the common perception that it’s solely for hardened athletes.